Set the terms by which an LLC will buy, develop and lease real estate property with this easy-to-use LLC Operating Agreement for Real Estate Developer. 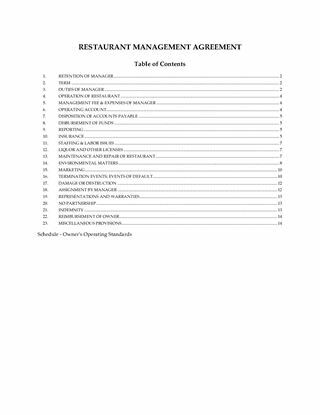 This 11-page agreement template establishes the formation of a multi-member limited liability company in the United States for the purpose of purchasing, developing, operating, leasing and/or selling real estate properties. The members are responsible for managing the business and affairs of the LLC and may appoint one or more managers to delegate that authority to. 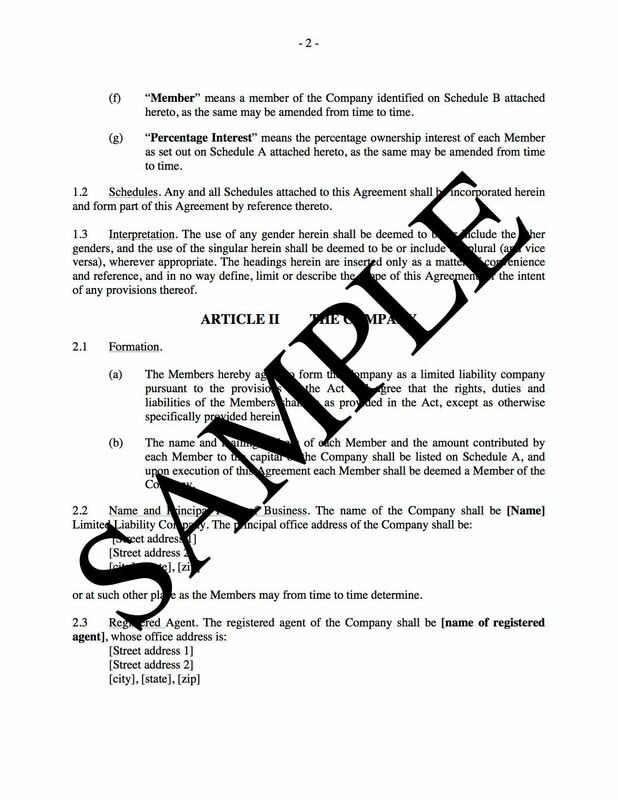 Provisions for admitting new members and for existing members to transfer their interest. Provisions for tax and accounting procedures. The LLC is treated as a partnership for U.S. federal tax purposes. 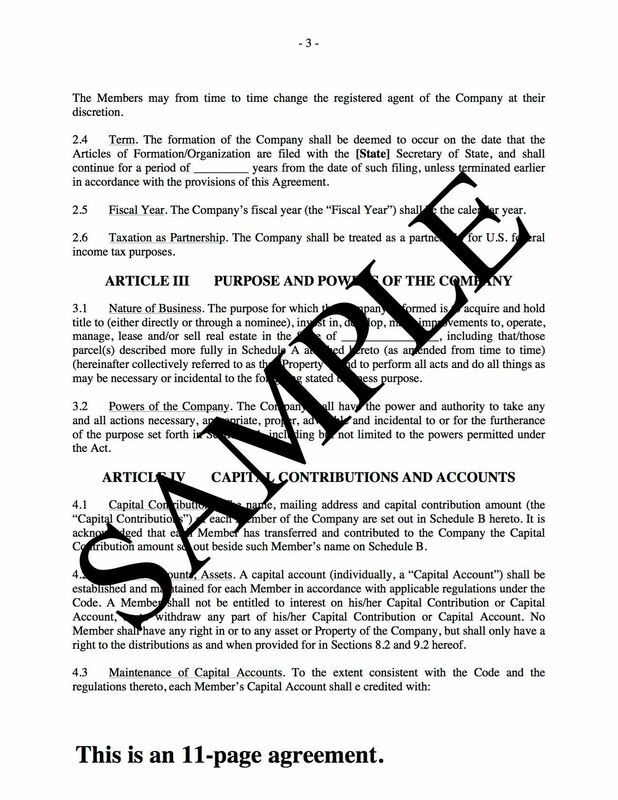 Provisions for dissolution of the LLC, liquidation and distribution of the assets on a pro rata basis after payment of the LLC's obligations. This is a U.S. template which can be used in most states. Check with the Secretary of State in your area to find out what else is required. An LLC can be a cost-effective and efficient structure for a real estate developer. 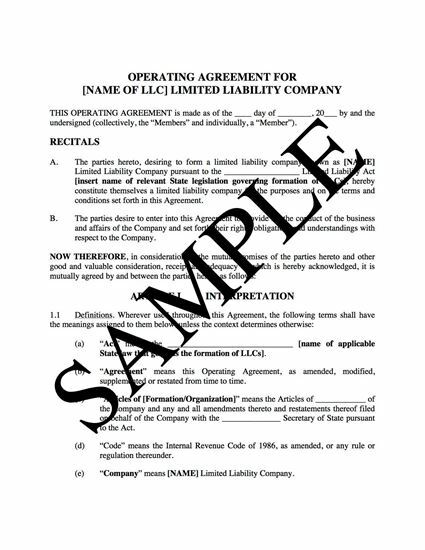 Buy and download the LLC Operating Agreement template to get started.